Erin Mills is the largest neighbourhood and one of the most populated communities in the west GTA. It is located on the western end of Mississauga, bordering Oakville. It is known for a high number of baby boomers. It is a diverse neighbourhood having large populations of Croatian, Czech, Polish, Arabic and Urdu descent. Its boundaries are between Dundas Street West to the south, Ninth Line to the west, Highway 403 to the north and Mississauga Road to the east. Average to larger luxury suburban homes characterize this neighbourhood, which is recognized for its wide streets and lawns. Residents consider this neighbourhood a suburban paradise. 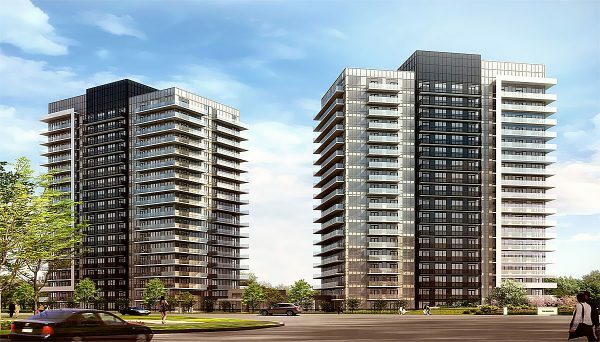 Middle to upper middle class families can be found here, and its population is approximately 122,560 and is steadily rising due to several new condo developments in the area. Many people are deviating from traditional cookie cutter suburban homes. 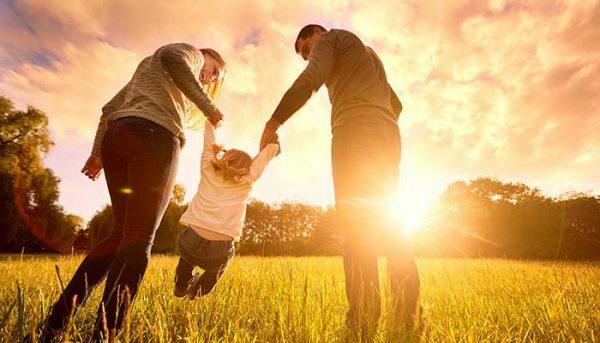 The average family income is $129,212, according to Statistics Canada, which is well above the Canadian average. 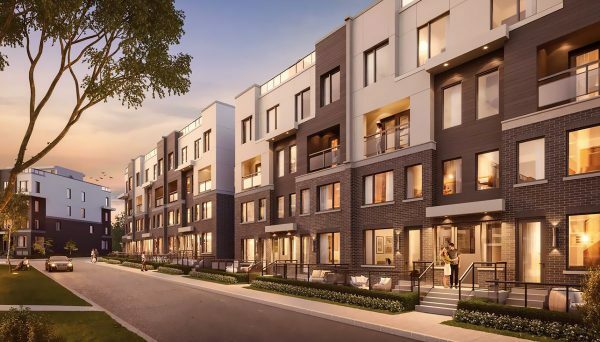 Erin Mills largely features detached houses, accounting for 46% of sales, accompanied by condo townhomes at 25% and semi-detached houses at 16%. Two storey houses are the most common trend and the majority of the properties have three bedrooms. The average price in Erin Mills over the past year has been $779,619, an increase of 26% over the same period last year. 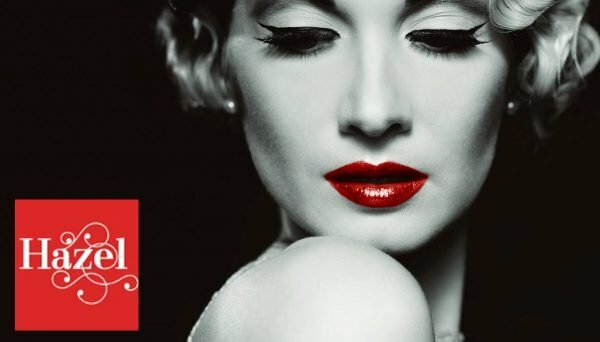 The average freehold price during that time was $935,528, compared to the average condo price of $499,392 over the same term. Homeownership in the area is fairly high, where 84% of its populace own their property compared to 16% who rent. Demand for housing has increased over the past several years, resulting in higher home prices. 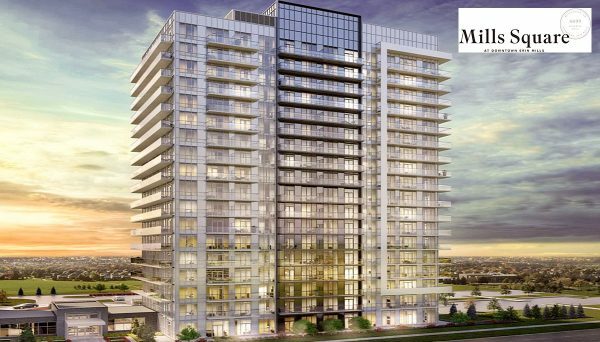 This is due in large part to its great amenities and convenient location close to Highways 403 & 401. It predominantly caters towards families with children. Erin MIlls is served by Mississauga MiWay and GO Transit. The MiWay system has 80 various routes that encompass approximately 3,600 bus stops, it also connects you to the TTC’s Islington subway station. GO Transit provides train and bus services throughout the region. It has several stops, including Clarkson, Cooksville, Dixie, Erin Mills, Erindale, Lisgar, Meadowvale, Port Credit, Square One and Streetsville. 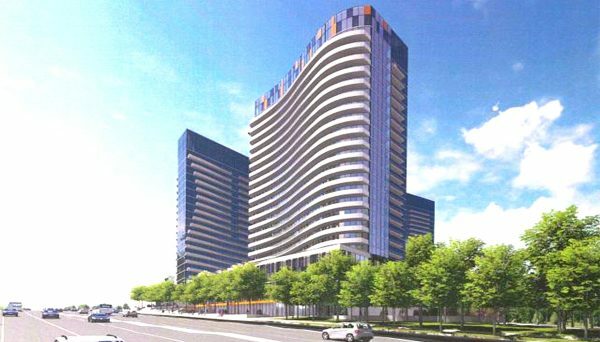 Once the development and construction of the new Hurontario LRT is completed, commuting and getting around will be easier and much more convenient for residents. Motorists have excellent access to major highways like the 403, 401 and 407 that run through the area. Life in Erin Mills is peaceful and quiet with lots of great parks and walking trails. The neighbourhood is filled with numerous amenities that surround its boundaries. The area offers great schools, as well as the University of Toronto Mississauga campus, Erin Meadows Community Centre, Meadows Community Park, Erin Mills Twin Arenas, schools, restaurants, pubs, cafes, shops, and multiple strip malls with unique buys and other professional services. Erin Mills Town Centre is the major shopping centre of the neighbourhood, and the Credit Valley Hospital is also within close proximity. 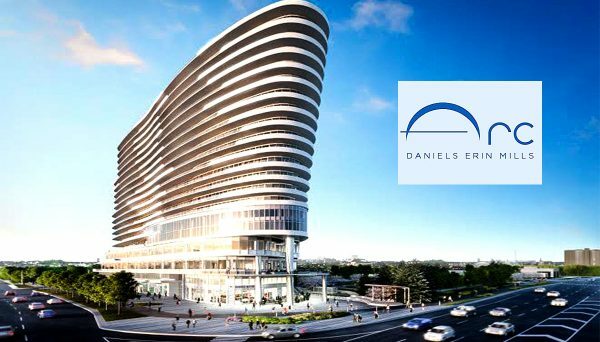 Erin Mills is designed for those who enjoy a fairly affluent suburban lifestyle. It’s a great place to live, especially for new families with young children. Detached and semi-detached homes in this area can be pricey, and costs are expected to rise since the housing market has been booming within the GTA in recent years. 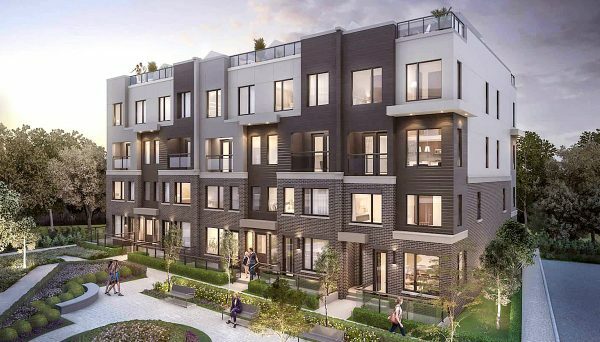 Despite all of this, there are still some great and affordable real estate options available for anyone looking to make this neighbourhood their next new address. 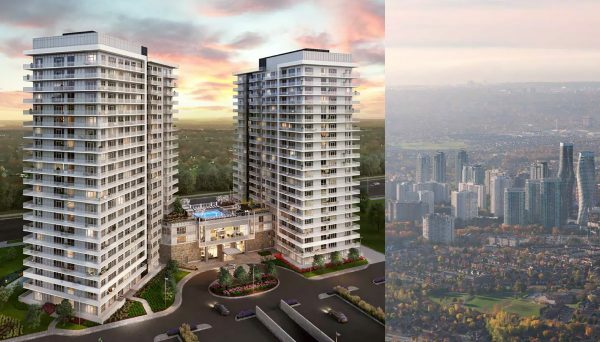 There are spacious condo townhomes and new residential condominium developments popping up in every vacant area. 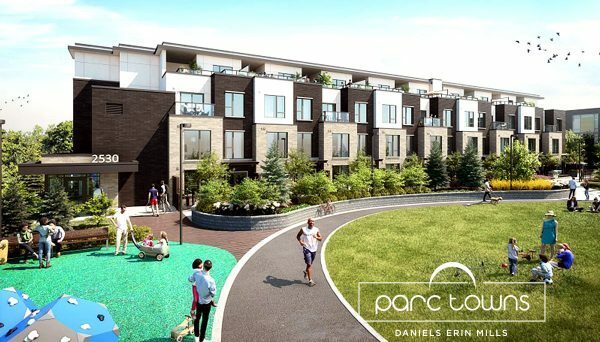 Invest or purchase now if you feel that Erin Mills may be a good destination for you and your family. Development by: Pace Developments Inc.